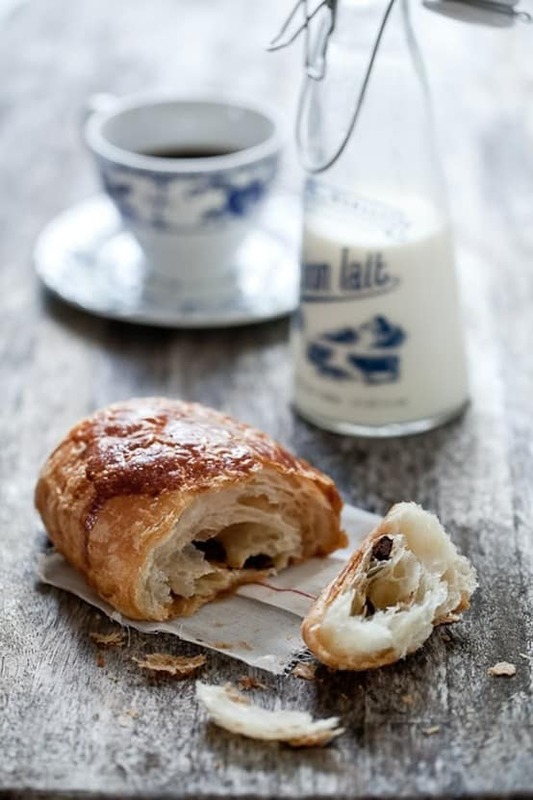 It’s been awhile since I have done a “J’adore” and because I am really busy working at the CES (Consumer Electronics Show) in Las Vegas this is a very easy post to do! 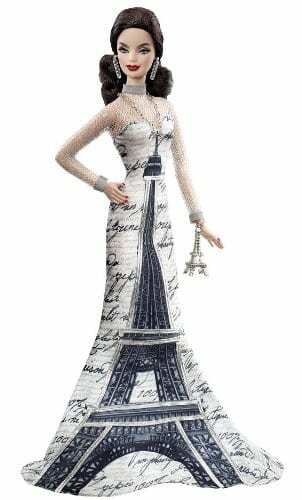 Also on Francophilia Marché if I were to have a Barbie, she would be this Eiffel Tower one! And a few “non-French” items that I am throwing in! I love the idea of taking an old book and turning into a wreath (from Etsy)! 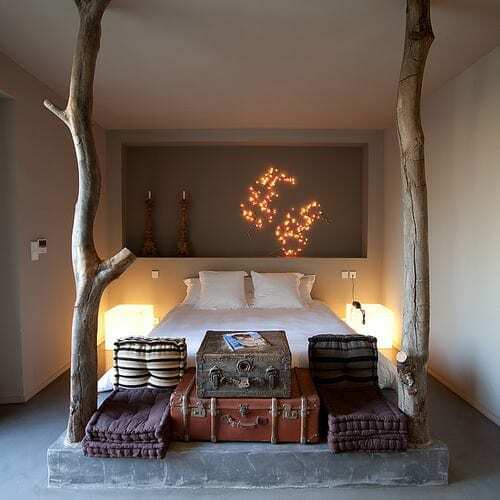 From Sunday in Bed, I want this bedroom in my dream winter cabin! Lastly fitting for the first J’adore of the year, I can’t decide which of these calendars that Posh Little picked out. 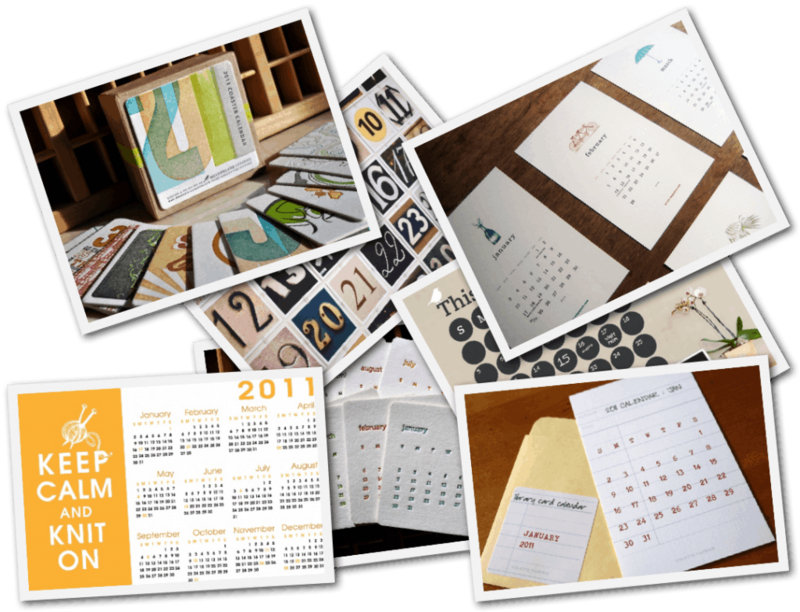 She put together several photos of calendars around the web and I love them all! 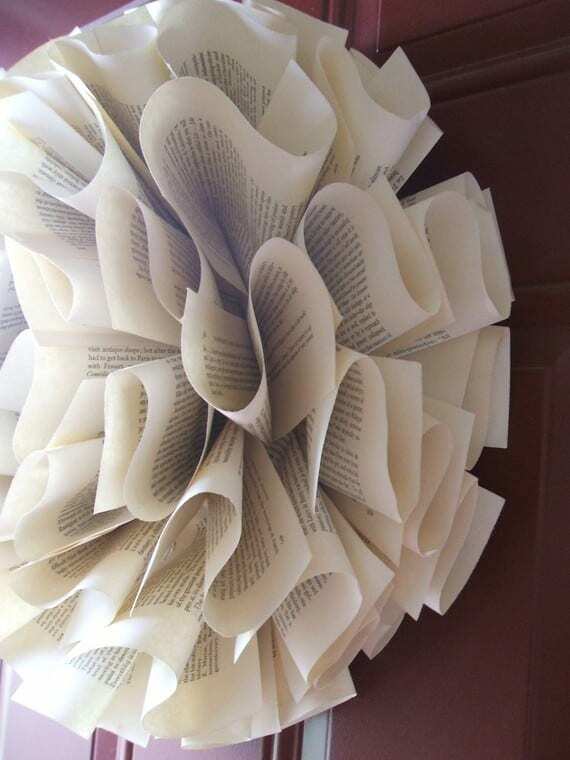 Andi, I doso love the book-pages wreath!!! And oh P. G. I used to live there… one of the most charming places in America. Is the lighthouse café still there??? 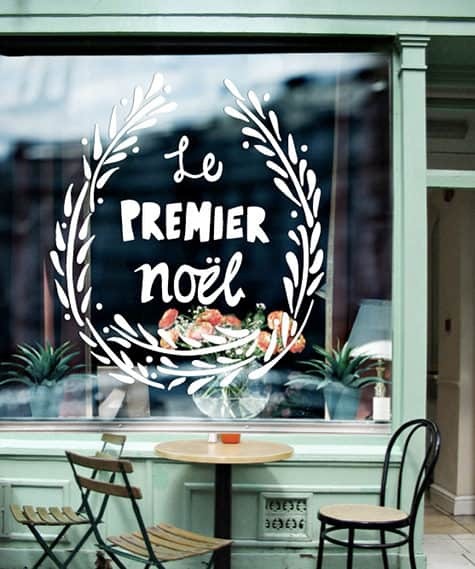 @Melissa, isn’t that wreath unique? Yes the lighthouse cafe is still there. PG is one of those great little hidden towns that people pass up on between their travels to Monterey, Carmel and Big Sur. The book wreath is so cool! I wish I were creative enough to attempt projects like that! @Christine, I am not creative enough to make it, but I’d buy it! Ahhhh I love this series!!! So happy your back with another one. 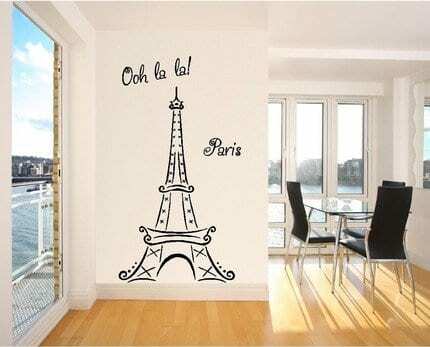 I want that bedroom! @Andi, I know I love it!